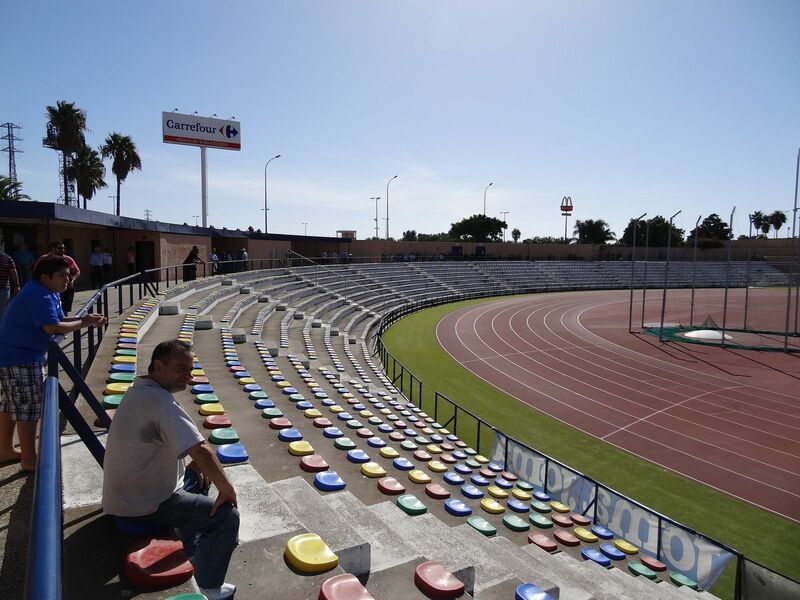 The stadium is part of Ciudad Deportiva Bahía Sur, from which it got its name back in 1992 (the South Bay Stadium). 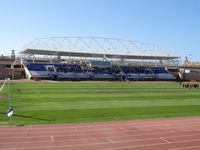 From the start it combines football and athletics with modern infrastructure for athletes. 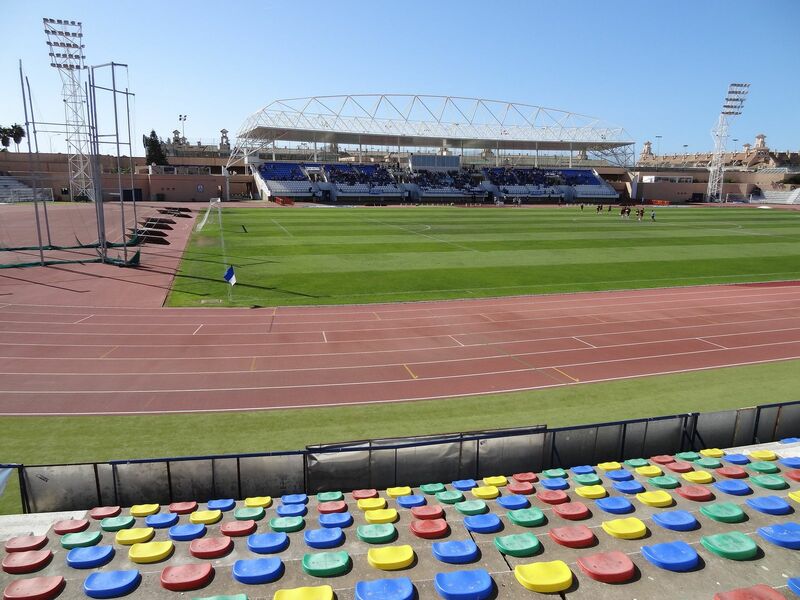 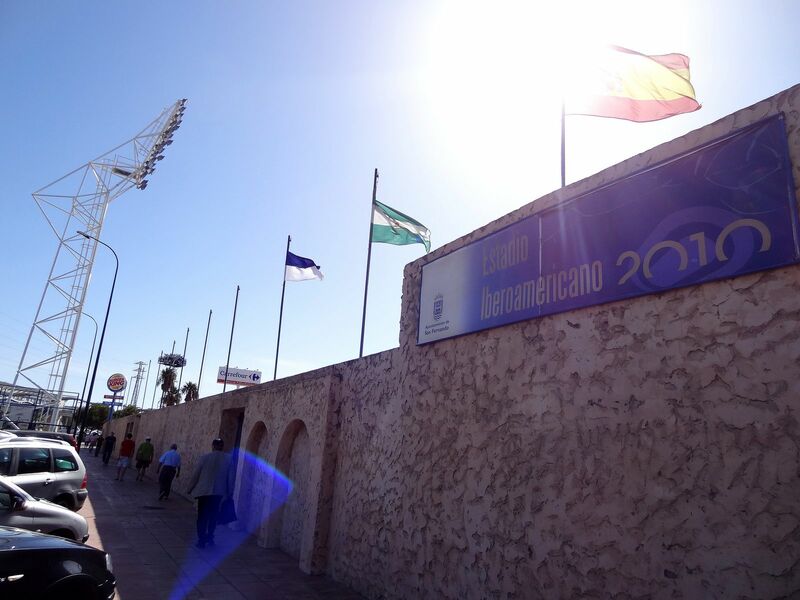 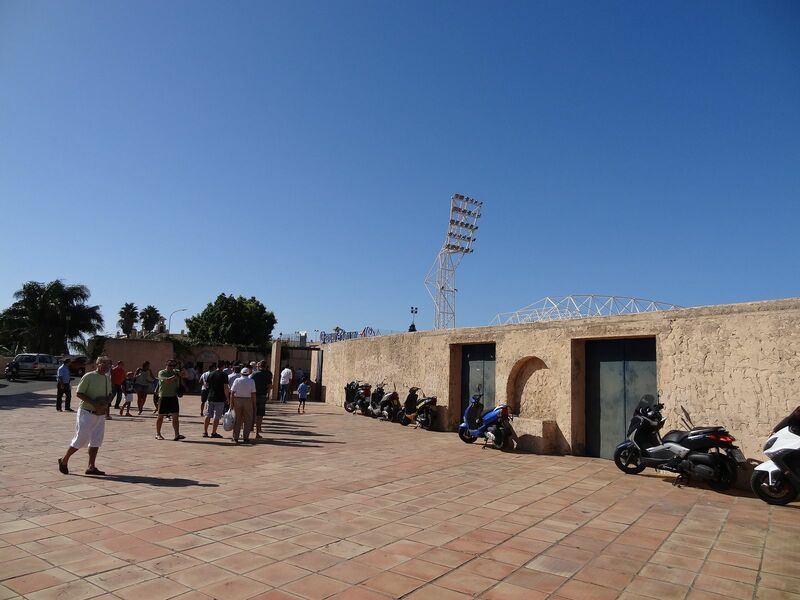 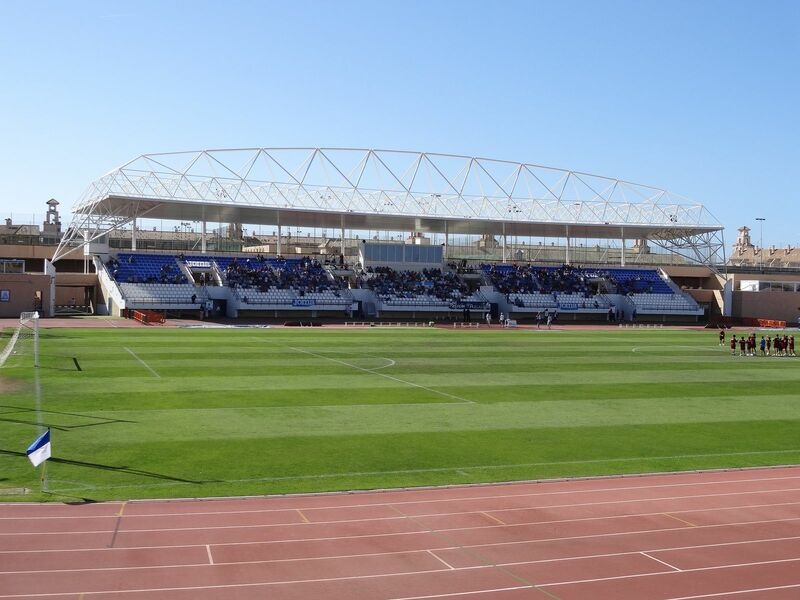 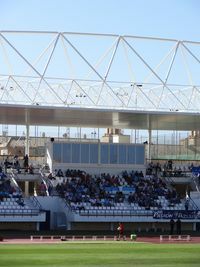 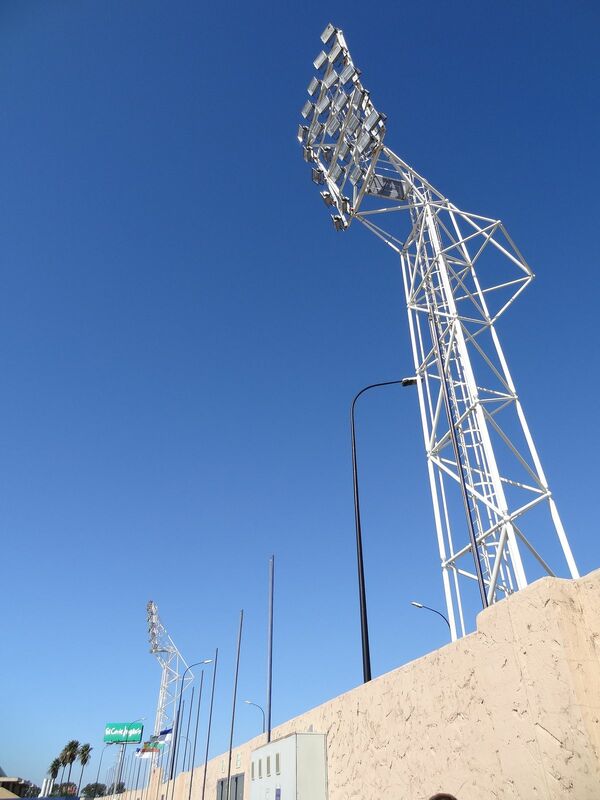 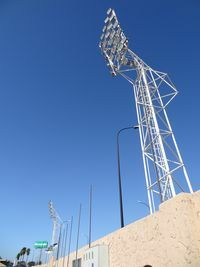 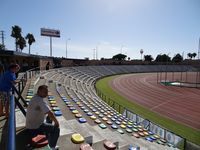 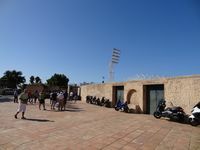 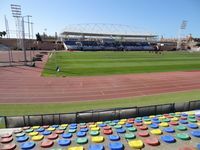 Despite football team CD San Fernando being the key tenant, major renovation came when the stadium was selected host of 2010 Ibero-American Athletics Championships. 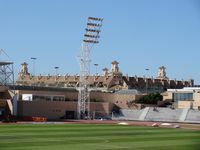 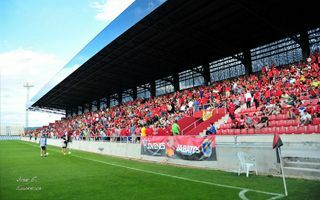 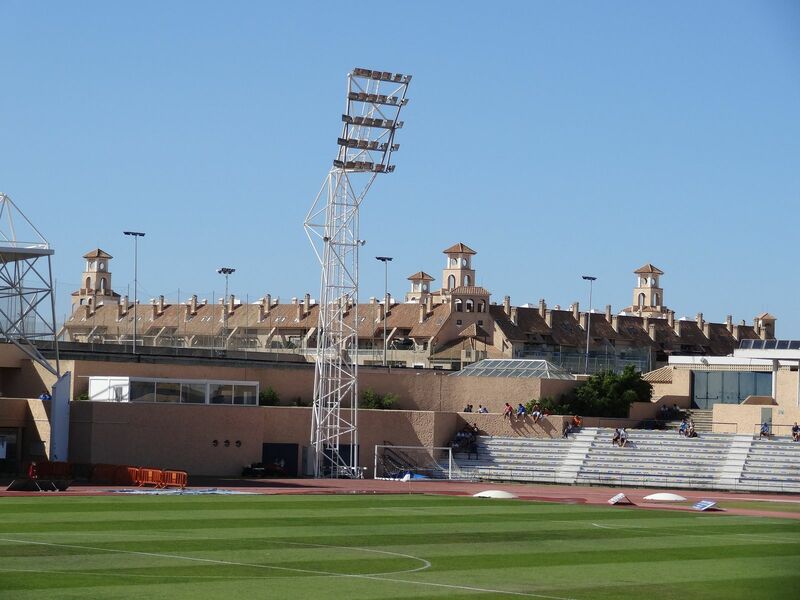 The main stand received its impressive roof, new floodlights were erected and all sports and media facilities saw a big upgrade. 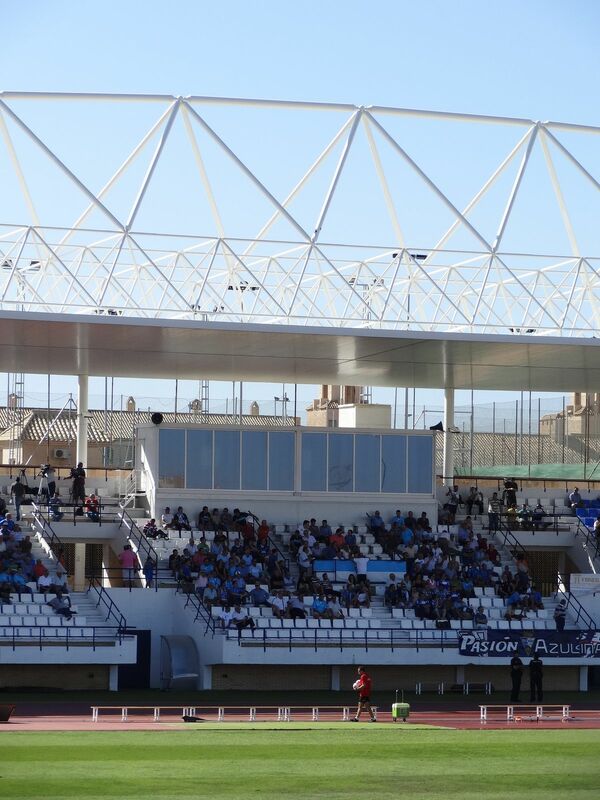 Capacity fell, though. 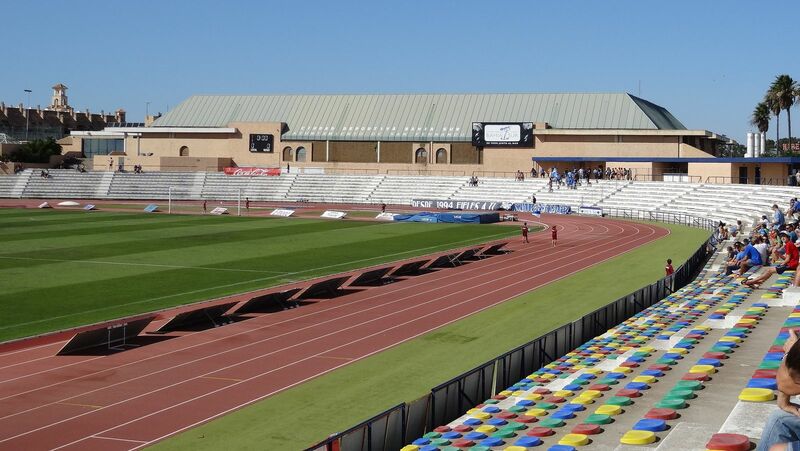 From initial 12,000 it went down to 8,000.